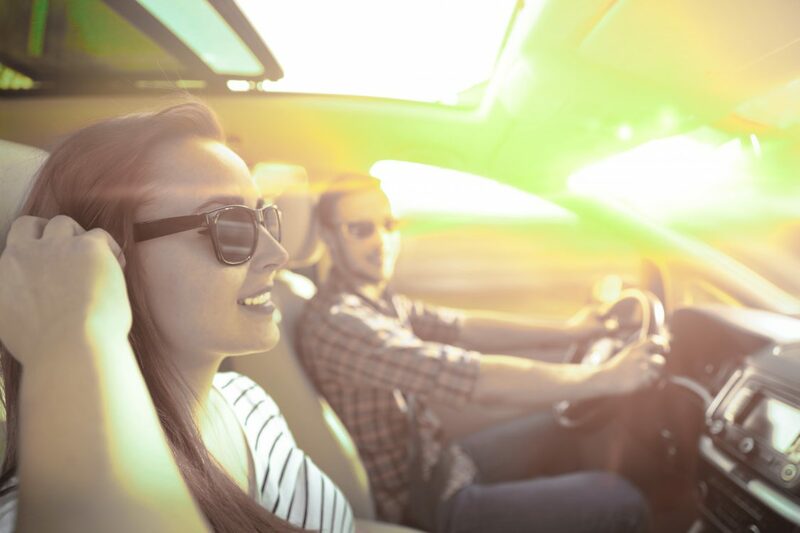 Just because automakers are the experts when it comes to auto design and innovative features, it doesn’t mean that they never come up with model ideas that challenge the approval of the least skeptical. At the same time, there are also other cars that are more controversial because they gravitate between modern taste and simply awful. 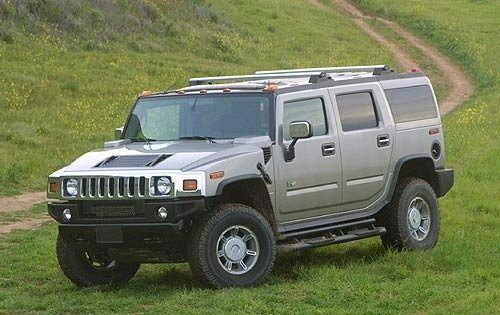 For that reason, here is 10 of the world’s ugliest vehicles everyone talks about. By any chance, if you disagree in any of these vehicles, you are invited to add your opinion below. The Kia Soul is well-known for its 2010 advertising campaign featuring singing hamsters driving around the streets like rappers. Indeed, the advertising spot was creative but it didn’t compensate for the overly-simplistic design of the vehicle. 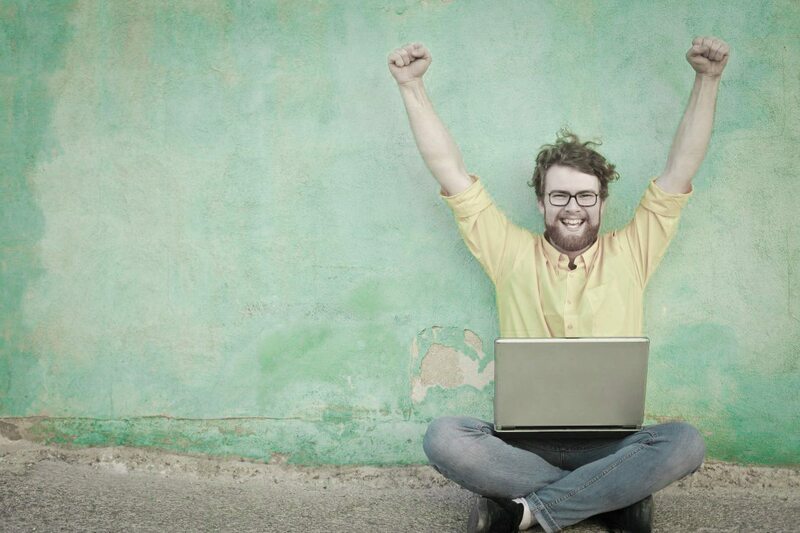 SEE ALSO: Are These The Best Car Commercials of All Time? 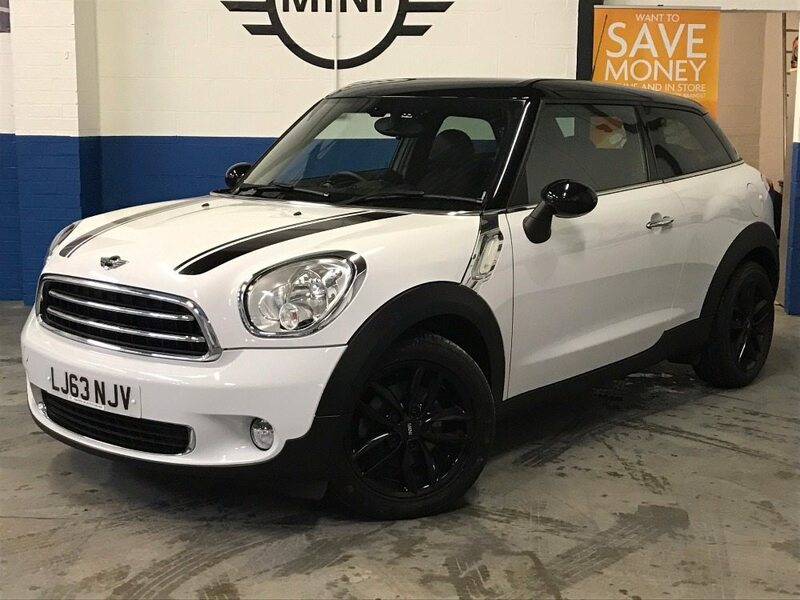 Unless you are fond of mini coopers, this could be your perfect vehicle to get around with no regrets. Its confounding style and stubby frame could appeal to retro enthusiasts and that’s quite understandable. However, this 3-door vehicle seems to be a mere copy of the all-English cooper without, of course, the English auto parts. Know that this vehicle is technically considered a pick-up truck with very little power at performance. Its scary design may be good to send signals to others about your bad taste for cars but it’s up to you to decide that. 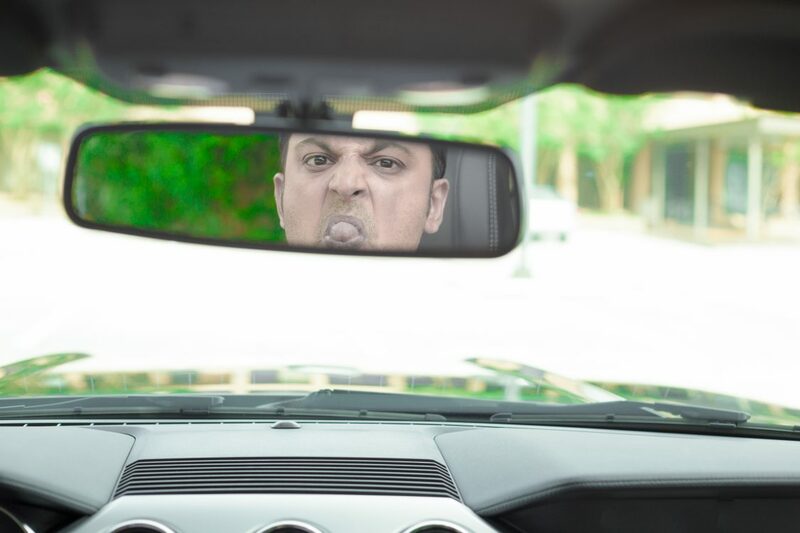 You may be driving along the lane feeling confident that nobody will get into your lane as it comes across more like an aggressive four-wheeled rarity. This little and eccentric vehicle keeps flashing too much oddity while on the road. It looks like a car designed for a movie that fails to lead the main role. Its compact and unimaginative design gives you an idea that this vehicle was created with powerful ideas in the agenda but it seems that the end product speaks way too much about it. This 2003 vehicle sold more than 67,000 before vanishing from the market in 2010. Its interior is made of urethane and stain-resistant fabric. 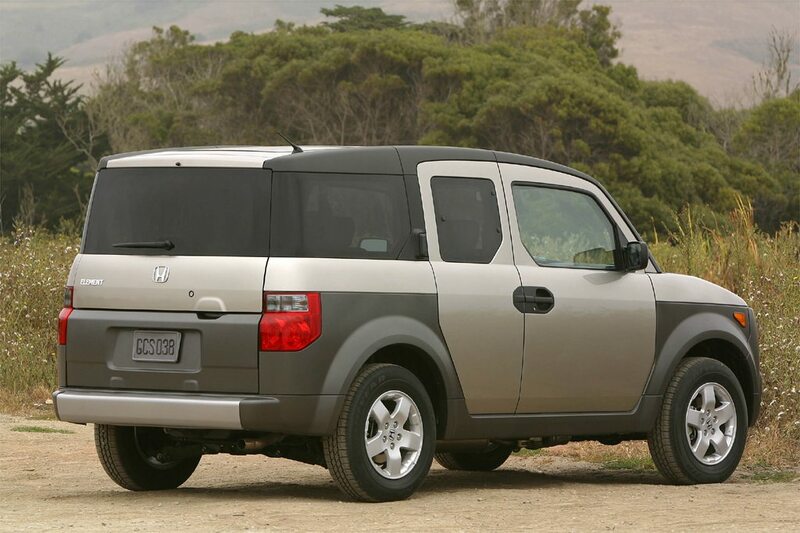 There’s also something about the Honda Element that makes people reluctant to drive it. Perhaps its pedestrian-friendly design or the fact that it looks more like a moving box or anything similar to that. Let’s start with the positive. 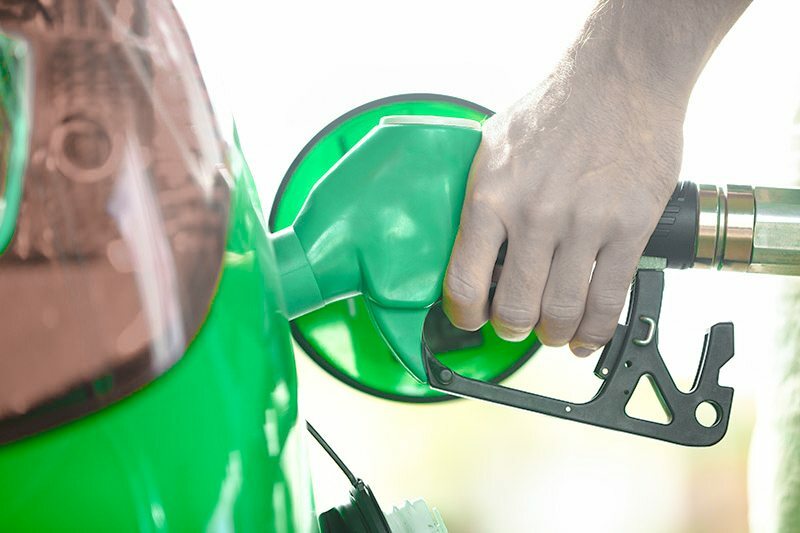 The Mirage speaks highly for optimal fuel efficiency and does well with emissions. However, there’s something not that easy-to-the-eye when it comes to its exterior design. 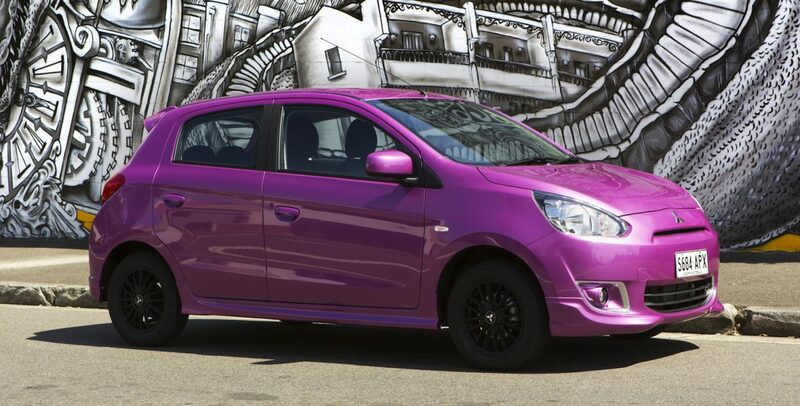 Perhaps Mitsubishi got stuck with the creation of a vehicle that looks way too generic. It just doesn’t give that great first impression. 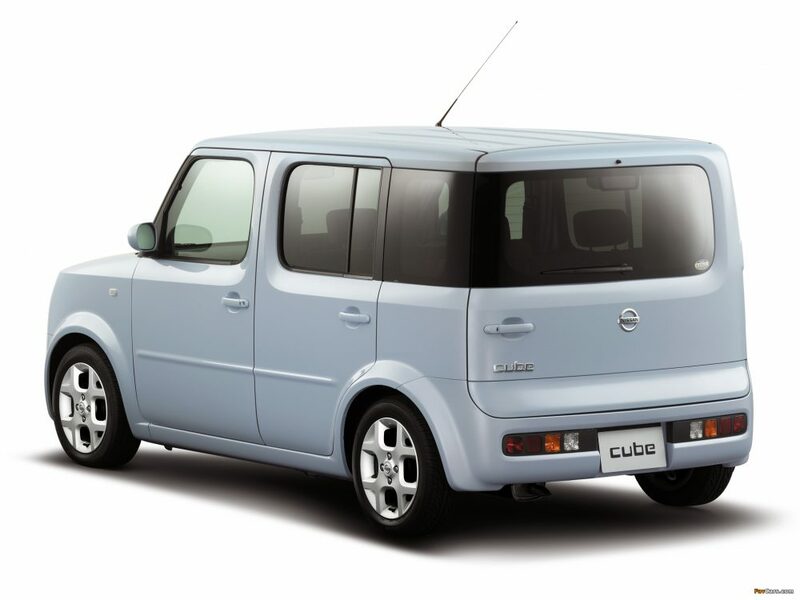 When you think about boxy vehicles, the Nissan Cube does better than many other designs in the auto industry. But the design is not really something that makes it special. Know that this vehicle is still manufactured and sold today. If you buy a Nissan Cube, you’ll get exactly what you paid for. 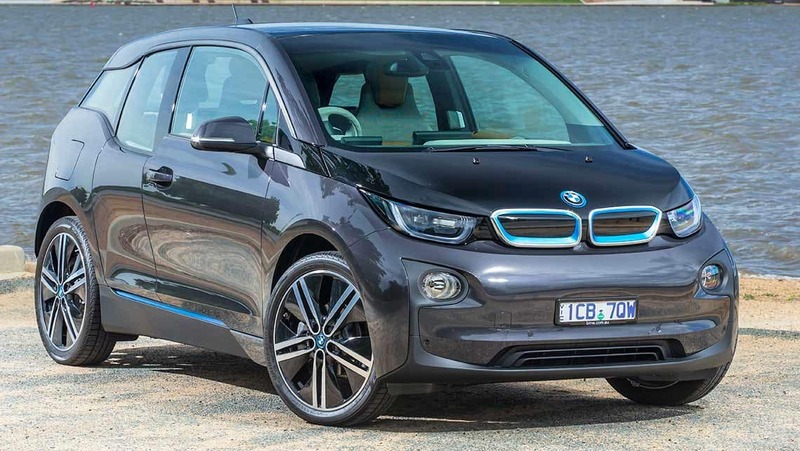 At the end of the day, this car serves its purpose because of its dependable, utilitarian, and basic design. This sports car gives you the impression that it’s owned by a super hero taken from a marvel show. The good thing about Veneno is that it attracts ultra eccentric auto enthusiasts who are willing to buy this vehicle even without seeing it. 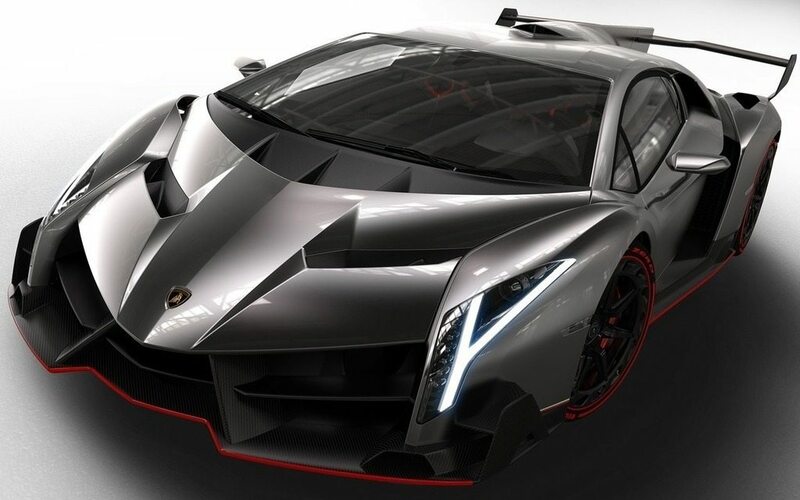 The problem is that the 2014 Veneno has a design that is very hard to look at. It’s just way too much going on there and it looks more like a concept that started good but ended up going over the top. 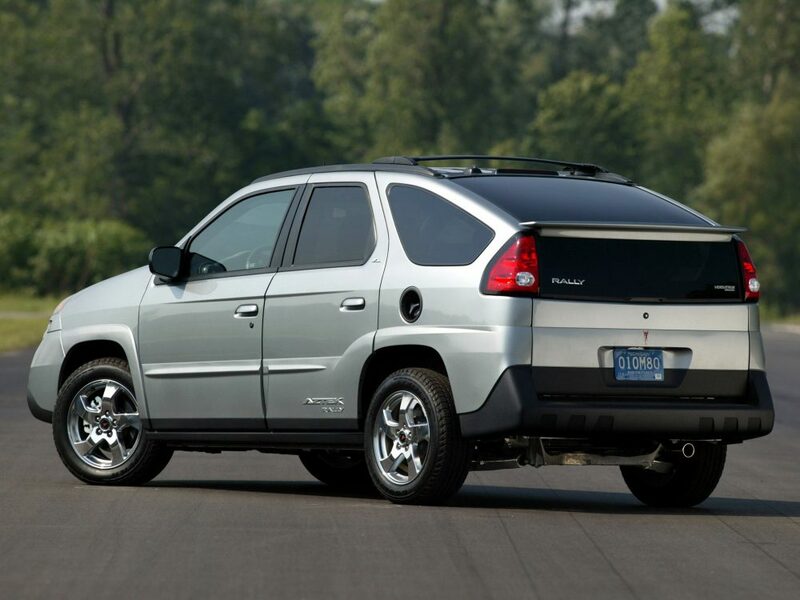 This list wouldn’t be complete without the addition of the hapless 2002 Pontiac Aztek. The exterior looks like it was created with conflicted ideas between different designers. Not to mention the disjointed angles, awkward-looking lights and gawky bumpers. 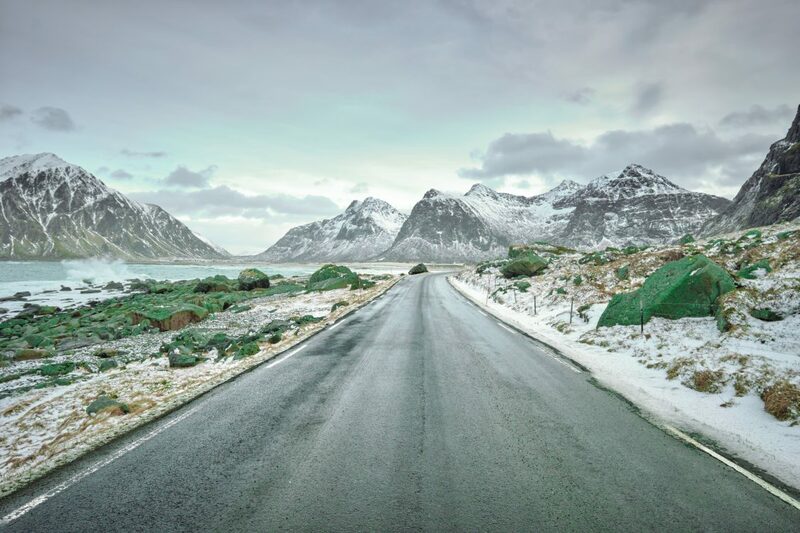 If you are into camping, this vehicle could be the perfect choice because it comes with a built-in air mattress, detachable cooler, and tent for outdoor activities. This 2004 vehicle has a very interesting concept. It may be confusing but it looks more like a combination between KIA and Domino’s Pizza. 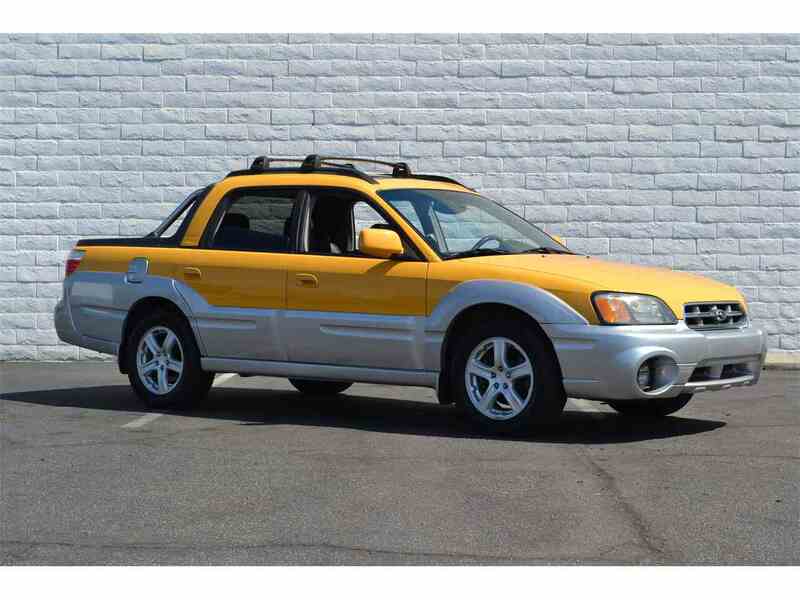 At first impression the Subaru Baja looks like a delivery or moving vehicle and its design lacks of character. This model was on the market for 3 years only (2003 – 2004) and it is very hard to find it on auto dealerships. When it comes to the 2004 Subaru Baja, you either love it or hate it. 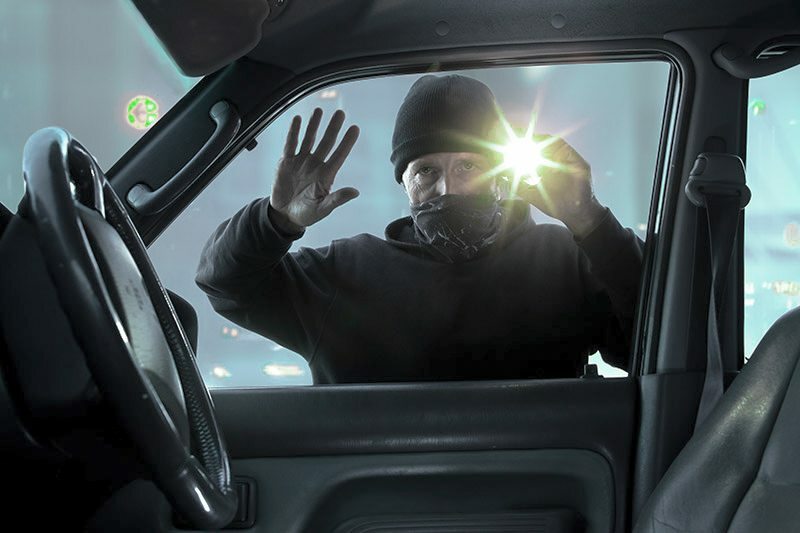 Know that this list only focuses on the appearance of the vehicle, excluding performance. 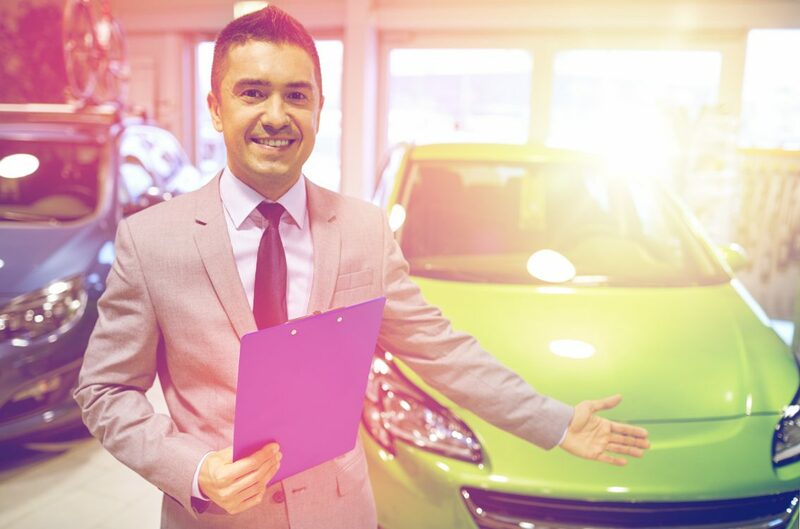 Whether you like any of these vehicles or know of any other vehicle that should be on this list, please let us know in the comments below. 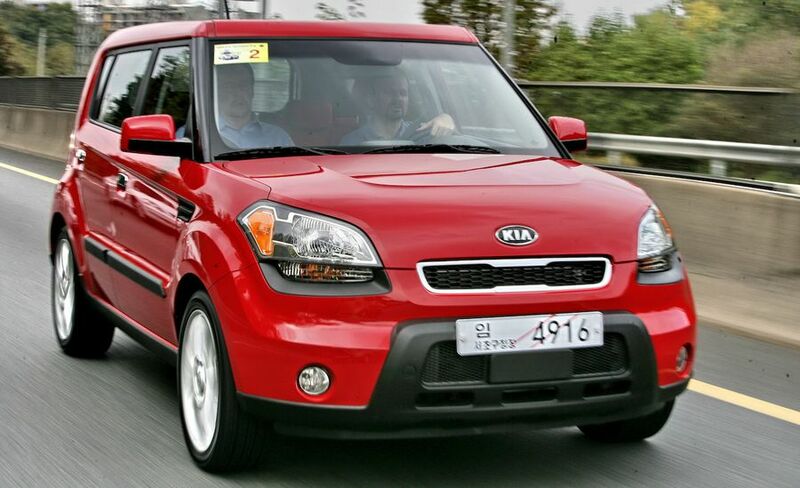 I actually think the Kia Soul is cool looking! Am I the only one that feels this way? I think the Lambo is also very beautiful – what do you guys think? The rest of the list I totally agree with though!